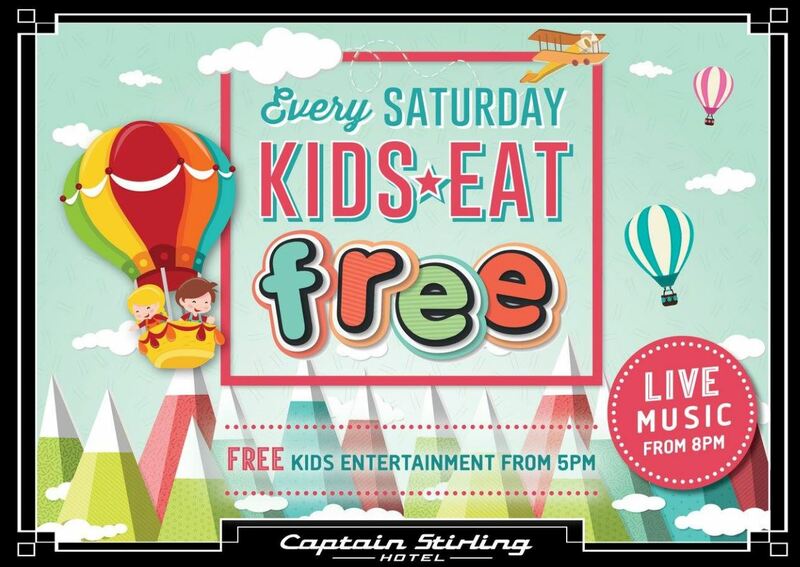 It doesn't get much better than a family meal out complete with Free Kids Entertainment AND Kids Eat Free! 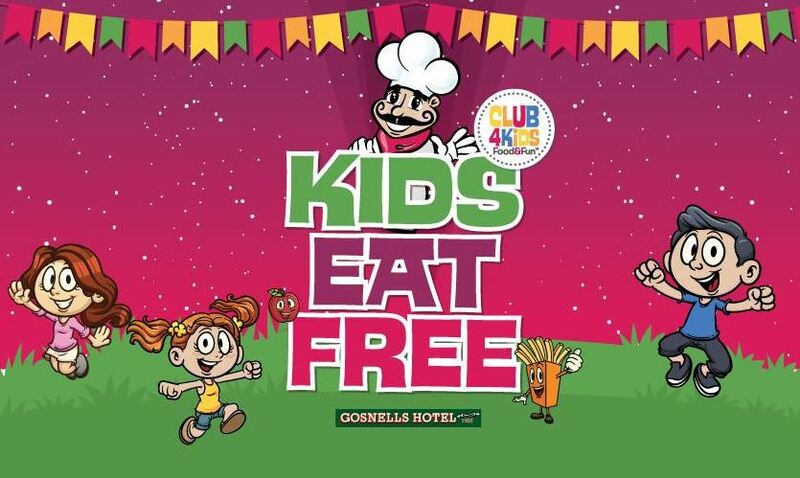 You can find venues across Perth that offer both free kids entertainment and kids eat free throughout the week so you can enjoy some well deserved down time over a delicious meal while the kids have fun at the same time - and with kids eat free it doesn't even matter if the kids are having too much fun to eat. 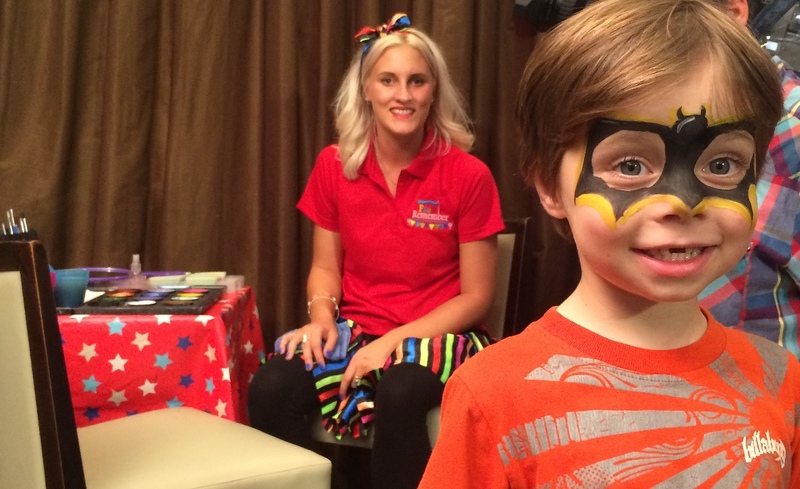 Details are subject to change without notice so please check with the venue to confirm details and booking requirements to avoid disappointment. 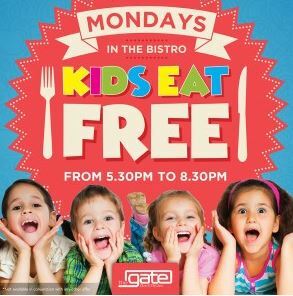 The kids eat free Mondays at The Saint, and can enjoy free kids entertainment in the Kids Zone in the evening from 5pm. 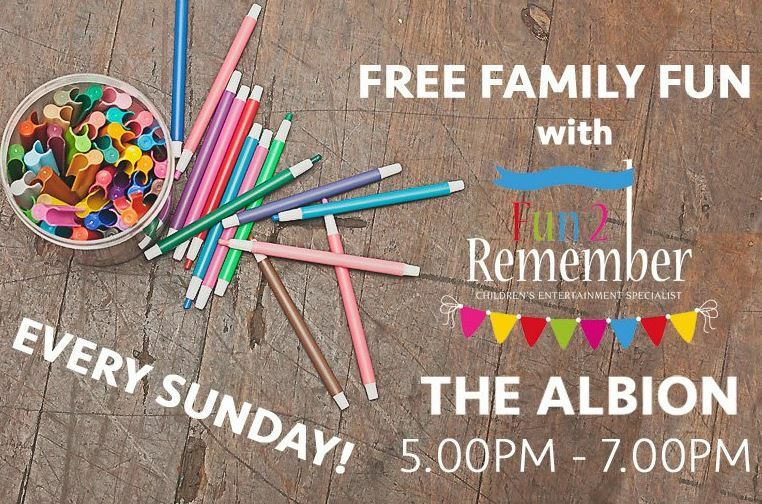 Kids entertainment Sundays 5-8pm hosted by Fun 2 Remember the children's entertainment specialists, join their talented hosts for loads of fun including, arts, crafts and colouring, play-doh art, face painting, balloon twisting, story telling and more. 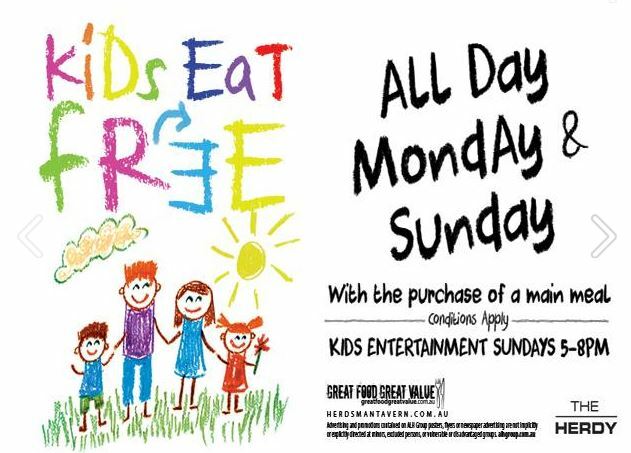 Kids Eat Free all day Sunday & Monday. 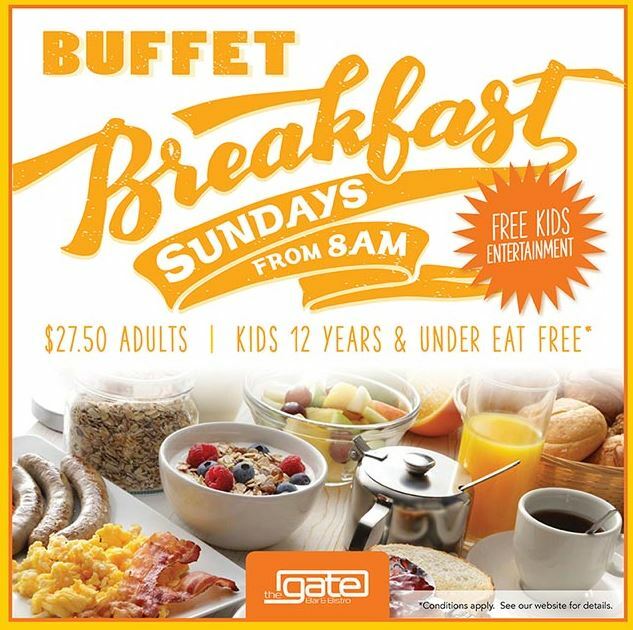 Take the family out with kids eat free breakfast buffet, and kids entertainment with Fun 2 Remember between 8.30-10.30am. 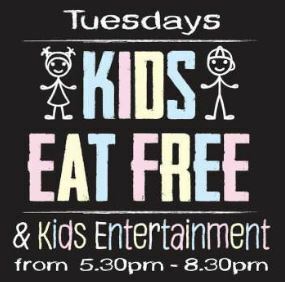 Two free kids meals with every paying adult (kids 12years and under) 5.30-8.30pm plus free kids entertainment with Fun 2 Remember 6-8pm. 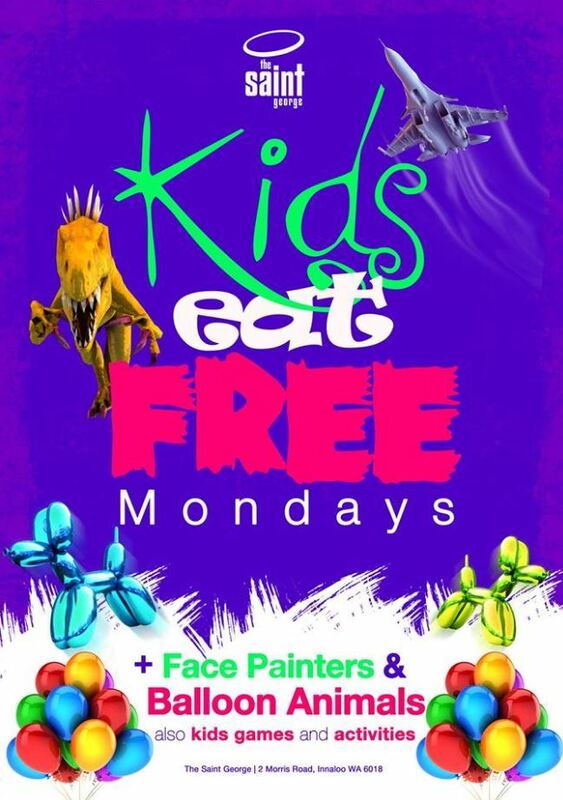 Kids Eat Free Sundays all day with free kids entertainment with Fun 2 Remember from 5-7pm. 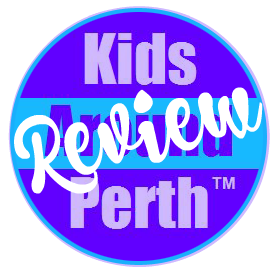 If you know of another family friendly venue that offers kids eat free and kids free entertainment please contact us to let us know so we can add it to this list. 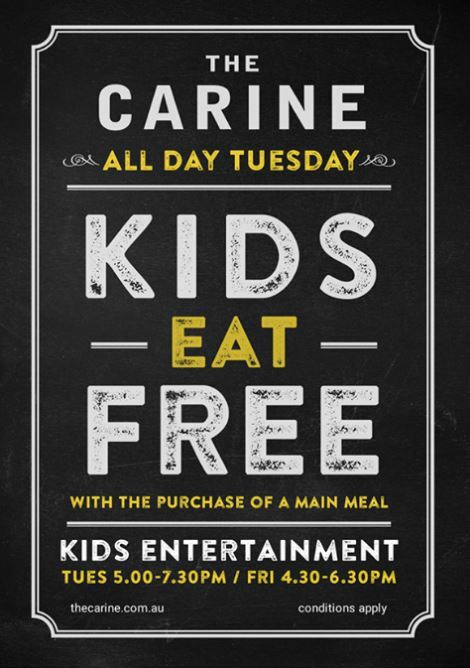 We hope this helps you find the best places to relax and enjoy a meal while the kids are entertained and eat for free too.